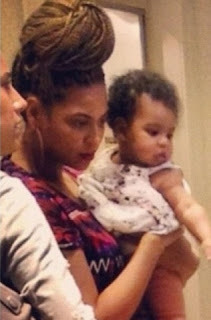 Beyonce was spotted out shopping today in NYC with baby Blue Ivy and showing off her new braids. We finally get to see how big six month old Blue Ivy is! 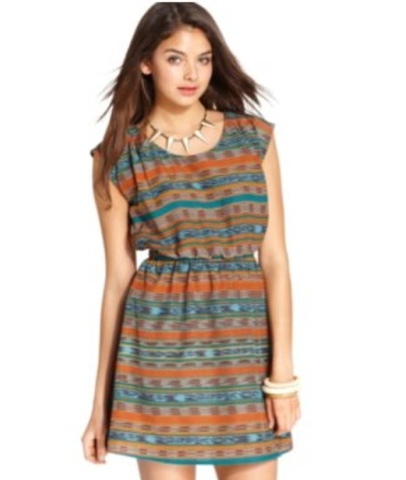 Like Beyonce's tribal print dress? Get tribal print dresses from Macy's for $17.99.